Exceptional, Highly Spiritual & Highly Educated, Innately Intelligent Light Beings !! That Could Accomplish Extremely Effective Prototype Expansion At Global Capacity !! country after country all Custom Designed for each area and each culture of people's needs. BOC / HSBC / WF / AD Wealth Managers That WE ARE THE NEW PARADIGM STEWARDSHIP And That WE WERE BORN FOR THIS Unprecedented Opportunity of Transforming Our World. New Paradigm Stewardship & Humanitarian Philanthropic Life Ahead. 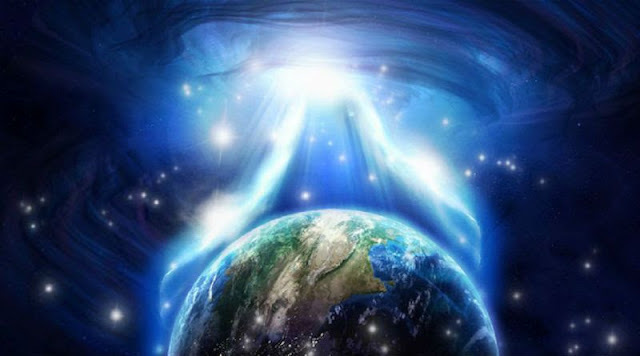 Remember, The Elders and The NPTB and The Universal Creator and GOD and The Ascension Shift Are Watching ~ All Of Us ~ & ~ It Is NOW Up To Us ~ To BE The Change That We Want To See. Thank You ALL Here On ~ Dinar Chronicles ~ For All Of Your Valued Contributions & Time & Energy & Thought & Positive Consciousness & For Your Co-Creative Humanitarian Project Ideas & Job Creation Endeavors & Plans & For All Of Your Co-Creative Dreams Come True Ahead Of Us As We Build ~ Together ~ A New Paradigm For Humanity. Priority So That We Can Develop & Build ~ Our Council Of The Light Stewardship ~ Ahead.